FREE to all teachers, $50 for Teacher Sponsors (This covers breakfast for you and your teacher). 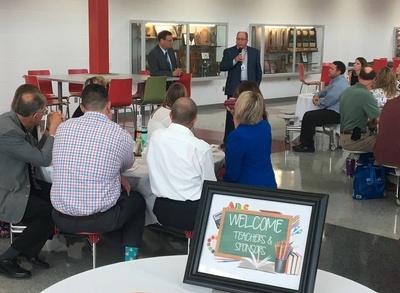 The New Teacher Breakfast is held just prior to the start of the school year and invites all new educators to a superb breakfast to kick off the year. 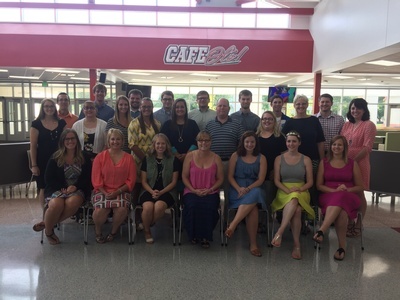 Teachers from Boone, Ogden, Madrid, Sacred heart Catholic, Triinity Lutheran, United Community and Des Moines Area Community College are included. 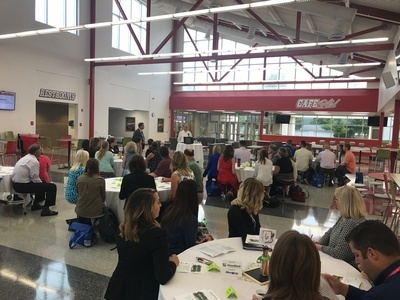 Sign up to become a Teacher Sponsor by clicking the "Register Now" button above or by contacting Alyssa at events@booneiowa.us or 515-432-3342.